Tom has an extensive background in media, communications, and non-profit sectors. He is active in the community having served on a number of committees and non-profit boards and currently sits on the board of Christmas Cheer Board. For more information, please contact Lorne Edwards, Media Coordinator by email. 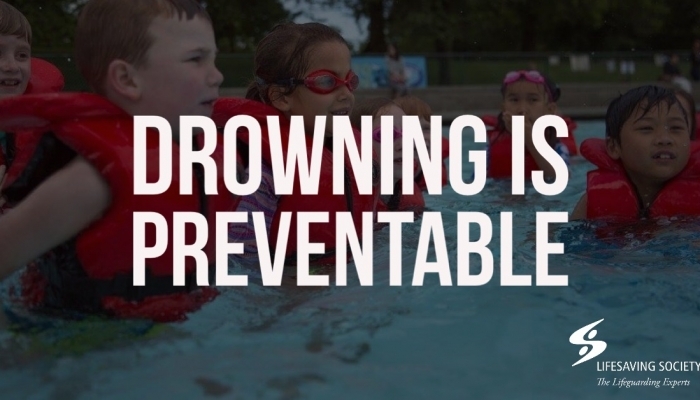 The Lifesaving Society – Manitoba Branch has partnered with radio stations around the province to deliver drowning prevention and public safety messages to all Manitobans. 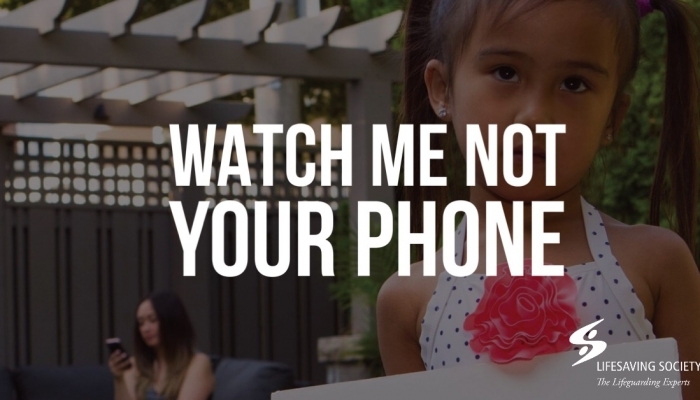 Messages are available in English, French, Cree, Ojibway, Tagalog, and Punjabi. 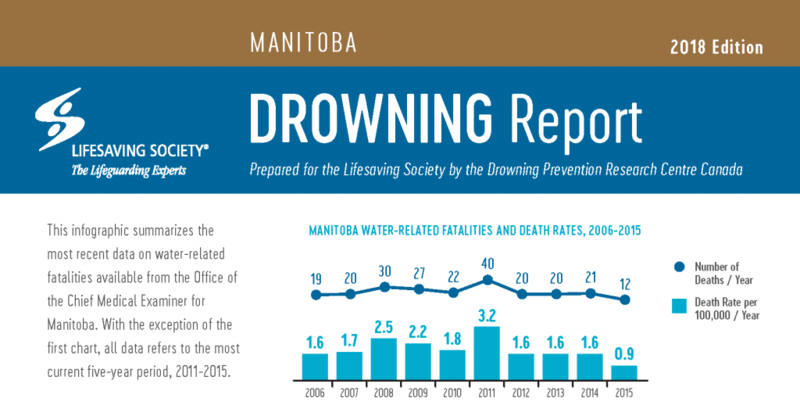 The 2018 Manitoba Drowning Report contains the most recent data on water-related fatalities available from the Office of the Medical Examiner for Manitoba. The latest Canadian Drowning Report also looks at trends nation-wide. 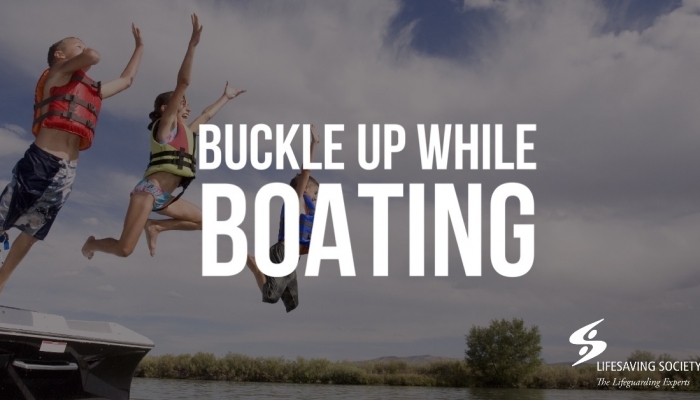 Further, the Lifesaving Society has issued the first-ever Drowning and Impairment Report that looks beyond just alcohol. 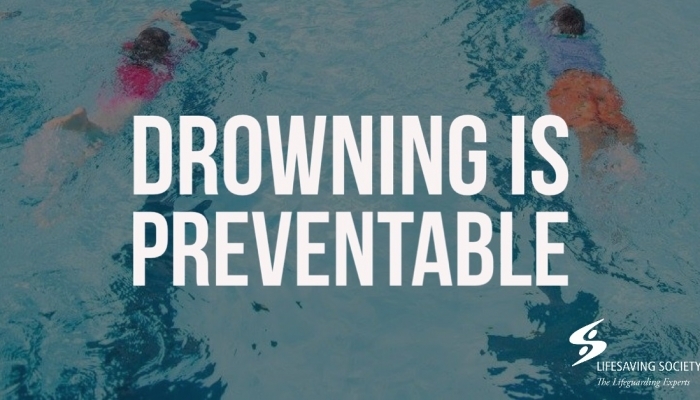 The Lifesaving Society is assisting the World Health Organization (WHO) to spread awareness in Canada of the first ever Global Report on Drowning; Preventing a Leading Killer. The report identifies drowning as a major public health issue and calls on the world's nations to ramp up drowning prevention measures. 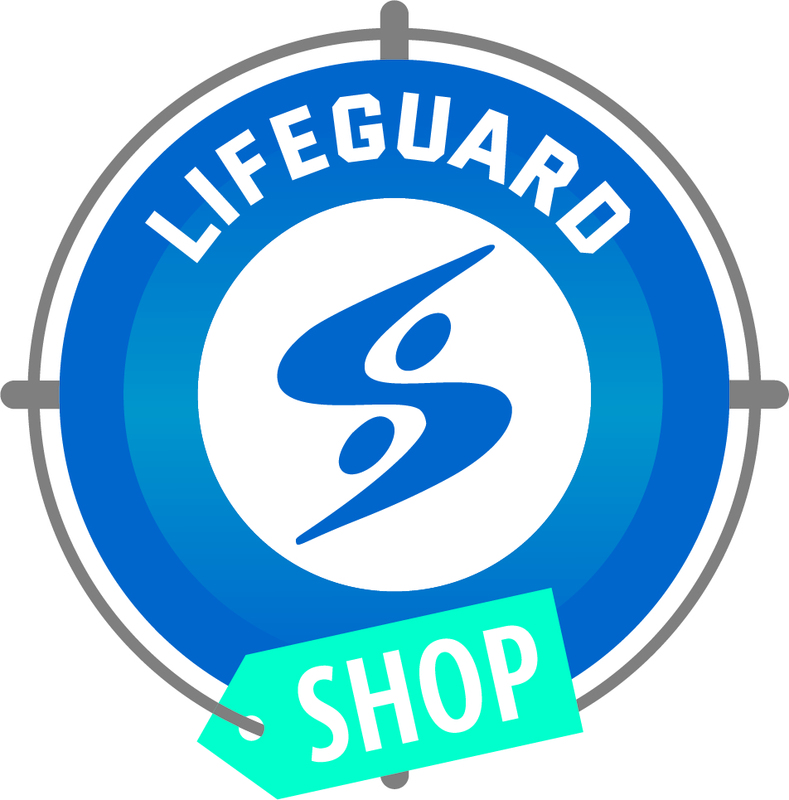 Visit the Manitoba Branch’s online store LifeguardShop.ca for all your course needs. Your purchases help support the Manitoba Branch!